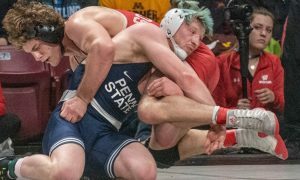 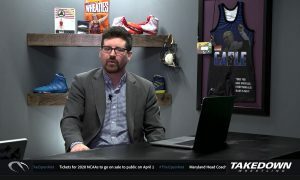 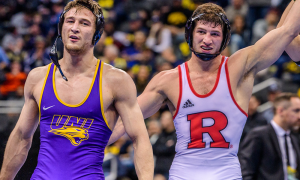 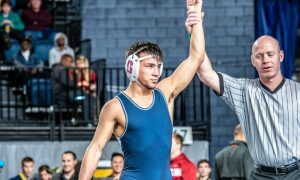 Earlier this week we detailed and ranked the last ten Hodge Trophy performances, since Penn State’s Bo Nickal was the 2019 recipient. 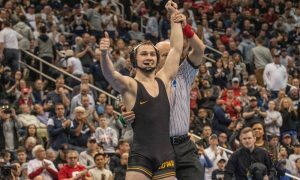 Much has been made about how Jason Nolf will go down as a three-time NCAA Champion and one of the great collegiate wrestlers of his time, yet never a Hodge winner. 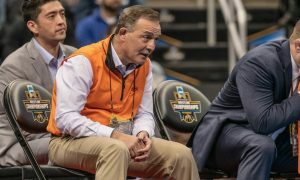 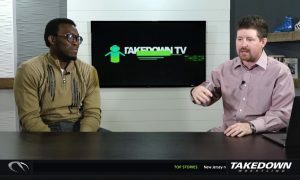 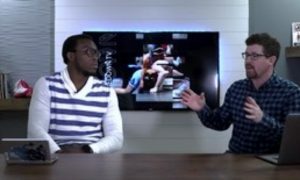 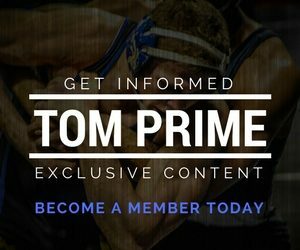 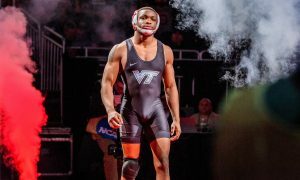 We’ve went back to 1995, the first year the Hodge was awarded, and listed some of the most notable collegiate wrestlers that did not win the trophy.